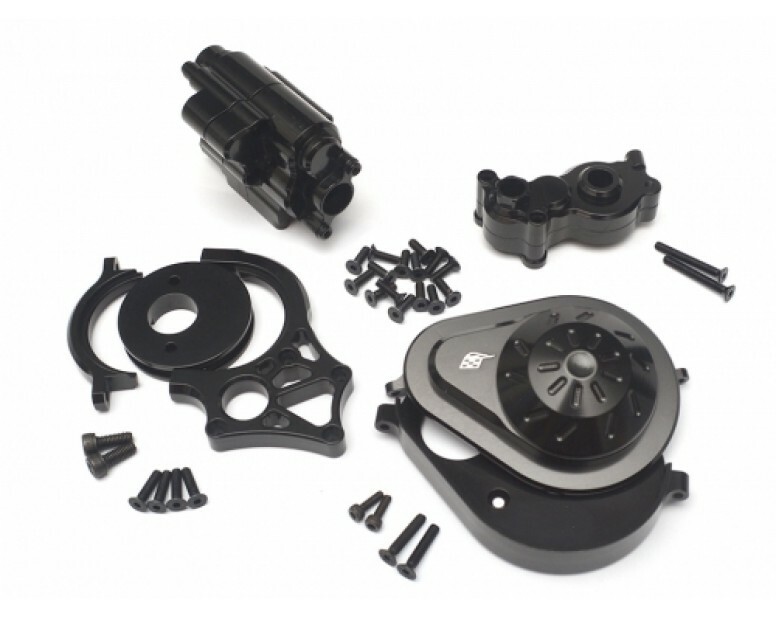 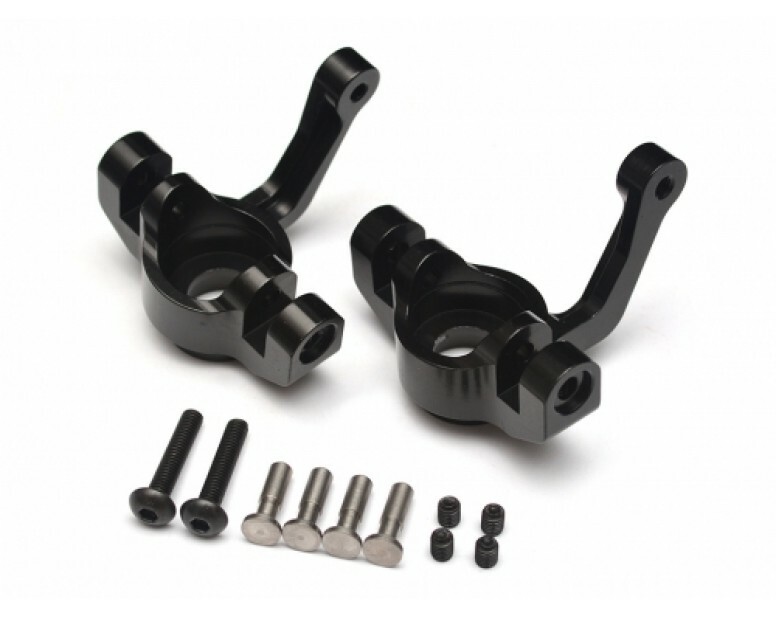 Need some extra weight for your 1/10 Axial Wraith or Yeti? 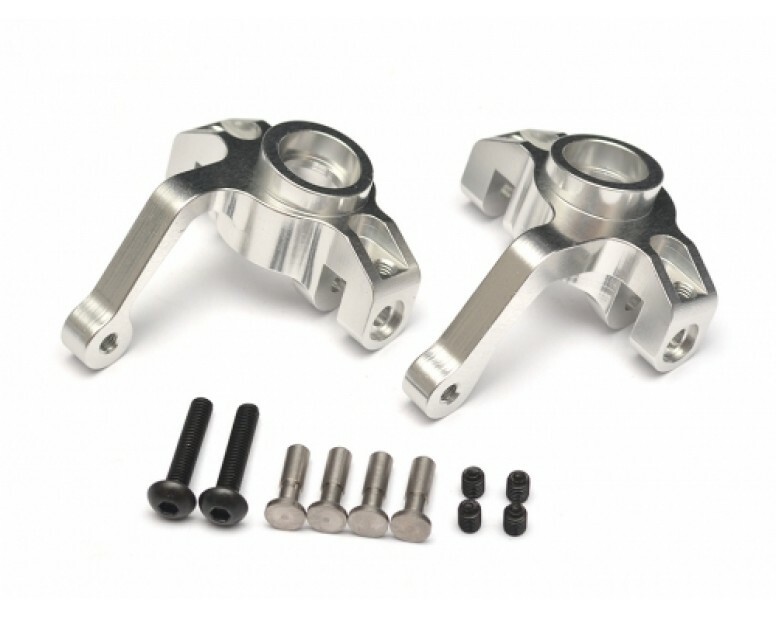 Boom Racing stainless steel Kronik axle tubes add some mad chrome to the crawler axles. 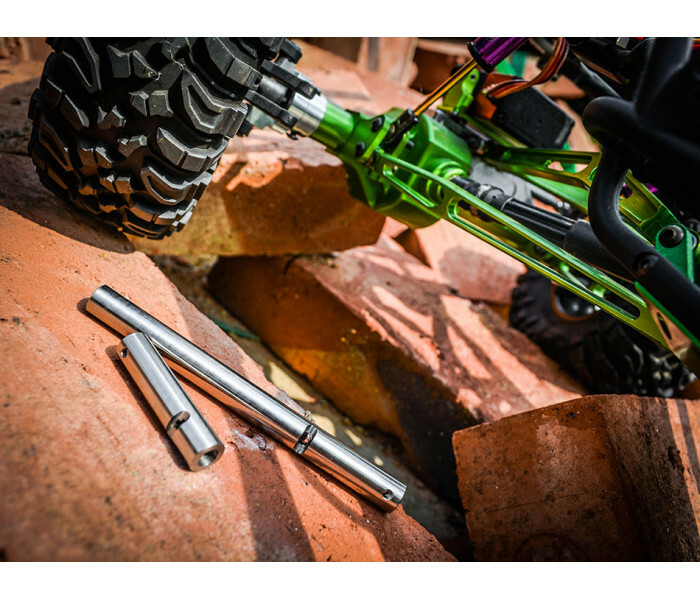 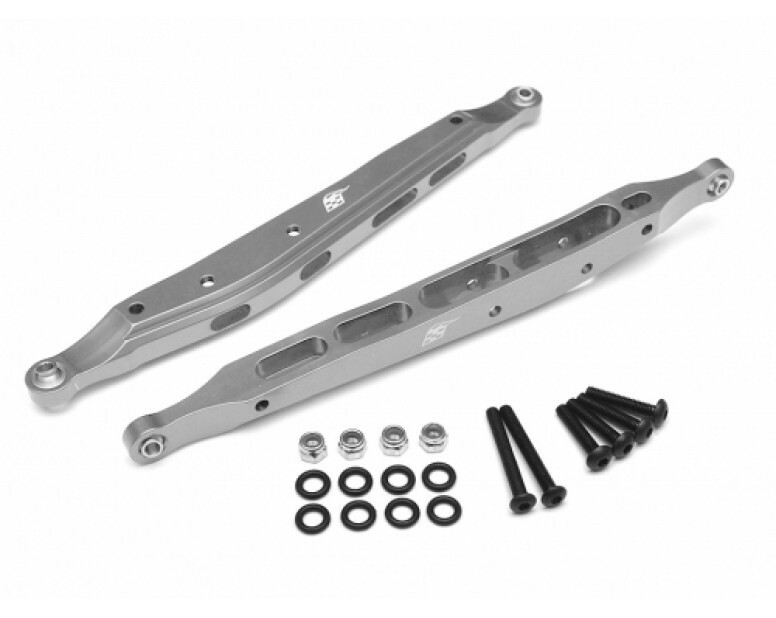 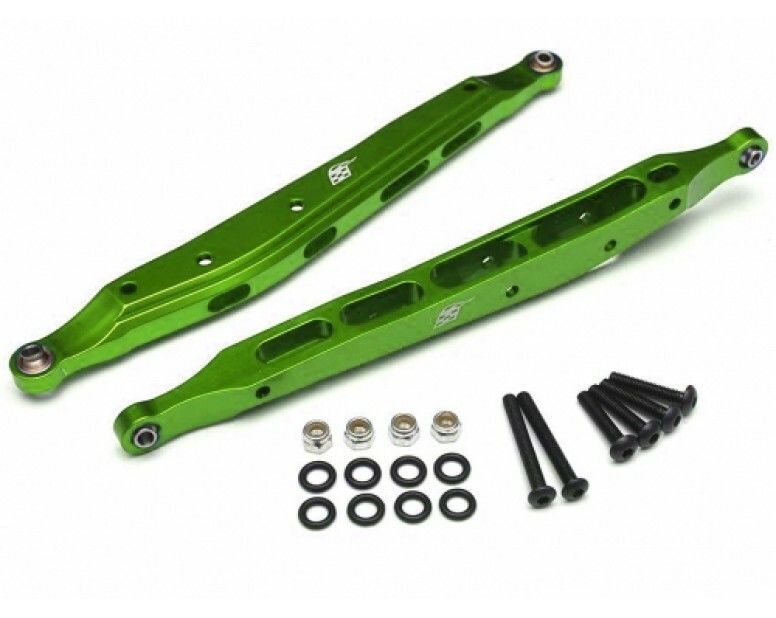 A must-have axle upgrade, the Kronik tubes protect the axles as the steel holds the screws securely. 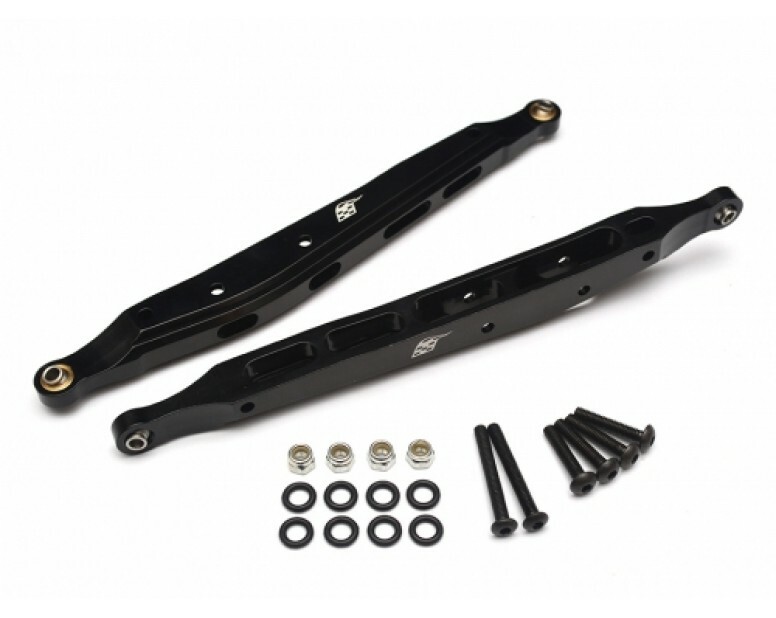 Weighing approximately 40 grams, the additional weight adds downforce and helps your crawler or rock racing rig really stick to the ground. 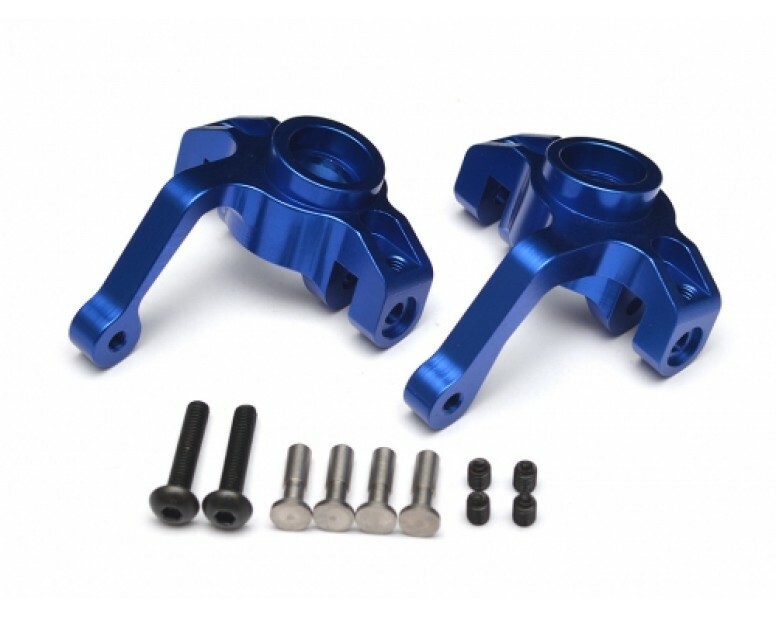 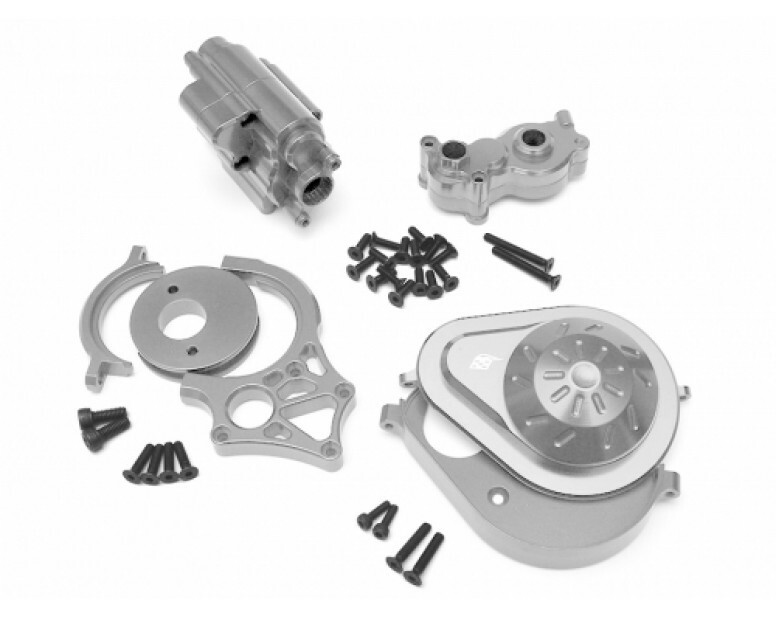 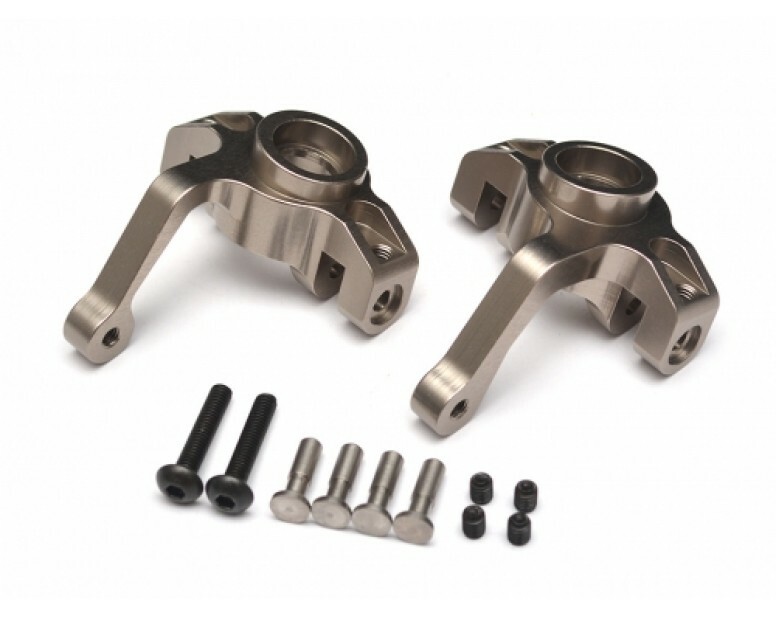 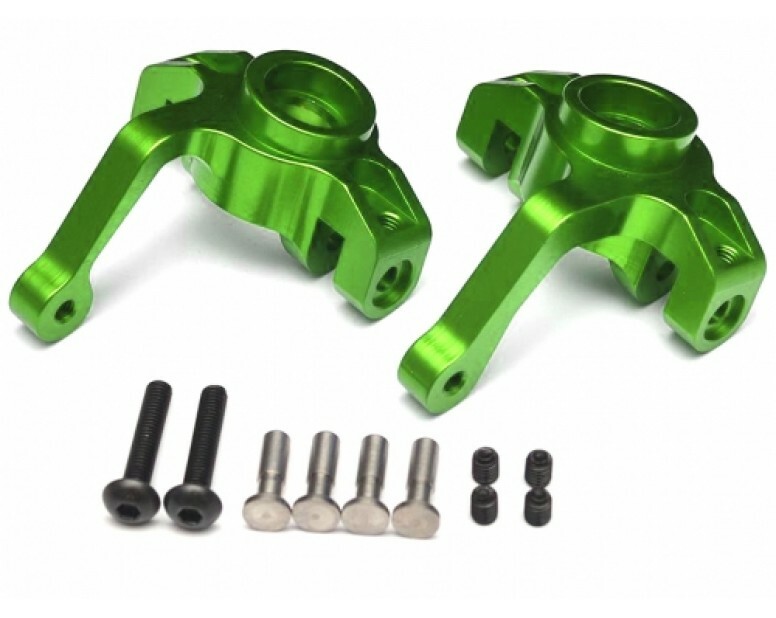 Available in gold or silver, they look great in a fully tricked out R/C covered in aftermarket metal parts. Stay shiny! 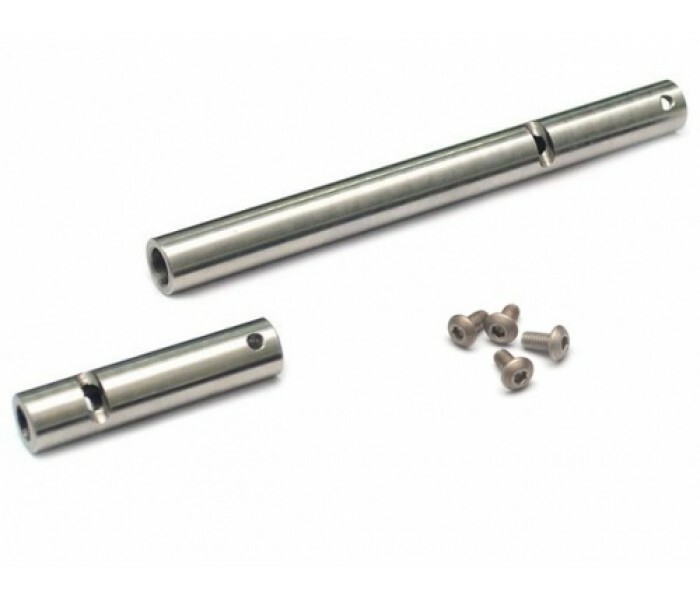 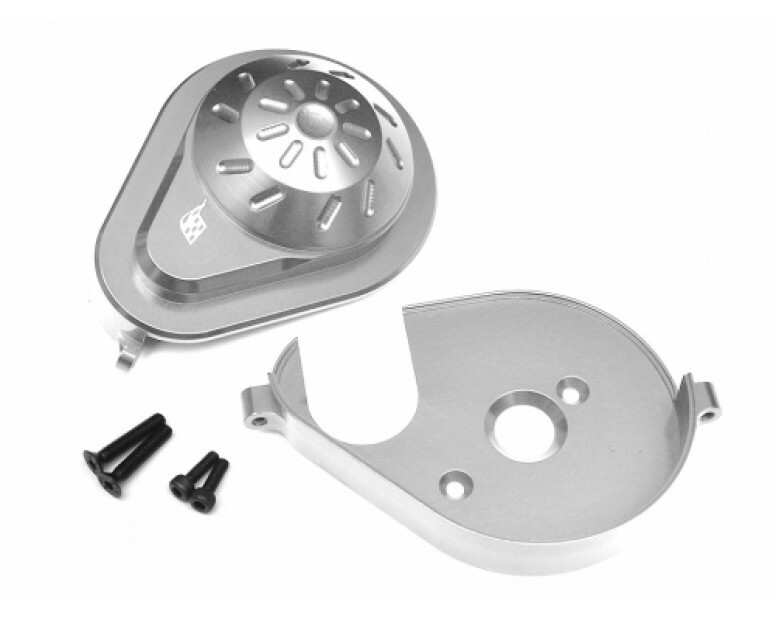 This product comes with 4 3x6mm machine screws to install C-hubs. 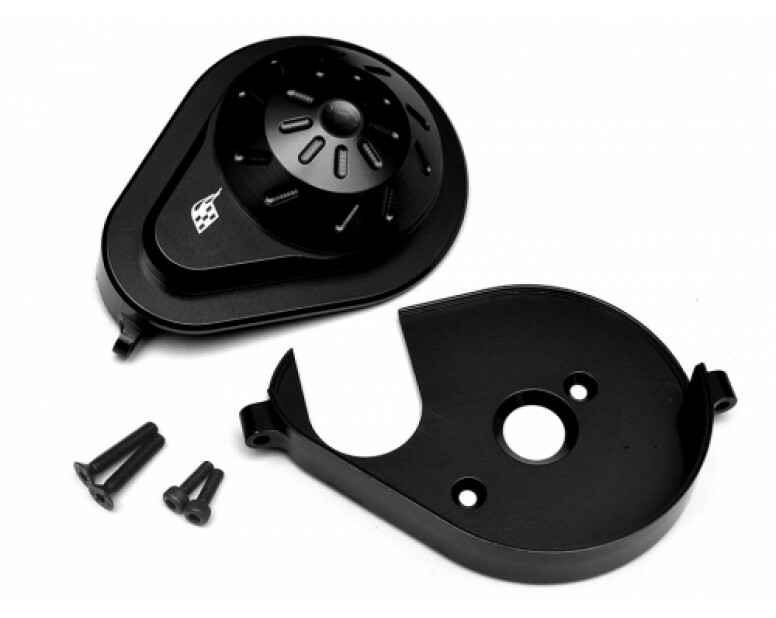 Does not work with stock screws.